1. Opportunity to lead your state for one of India's largest Civil Engineering trust. 2. Development of leadership skills which will help you with your future career. 3. 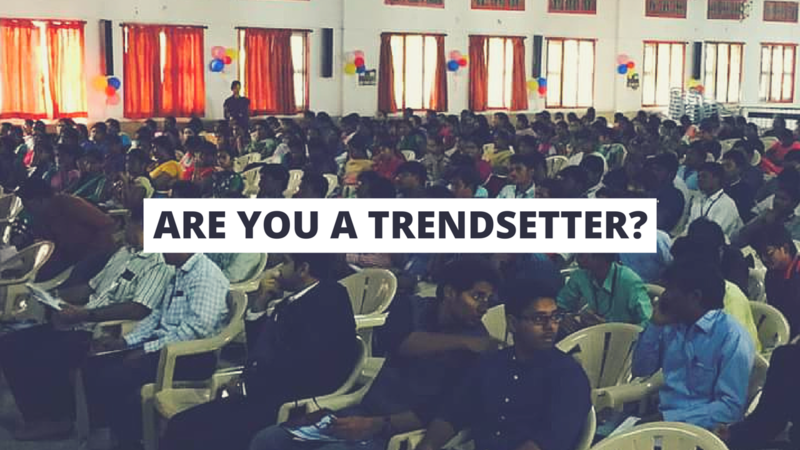 In-person Leadership Development Camps designed to help you unlock your potential as a young leader and gain valuable tools most people your age do not have access to! 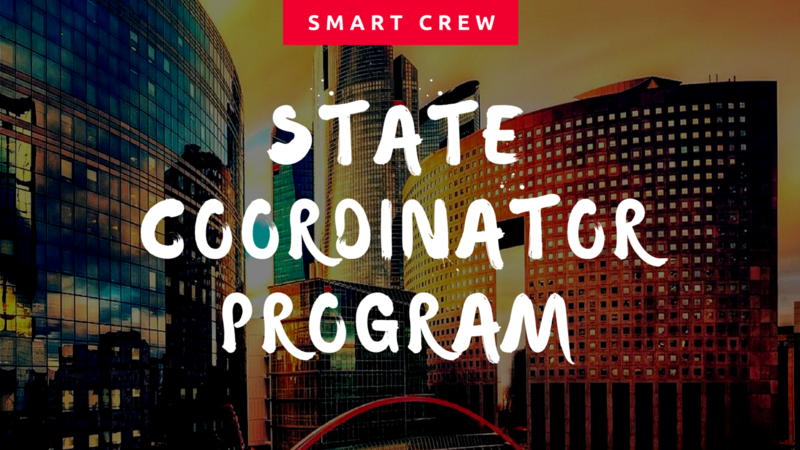 Our official State Coordinators embark on a journey with Smart Infr-EST to help heighten their skill sets, learn about technology, and what it is like to be part of a fast-paced and a growing team. All we ask of the Smart Crew is that you pledge to share your passion for spreading our vision! Stay active within the community, and participate in social media and our initiatives! 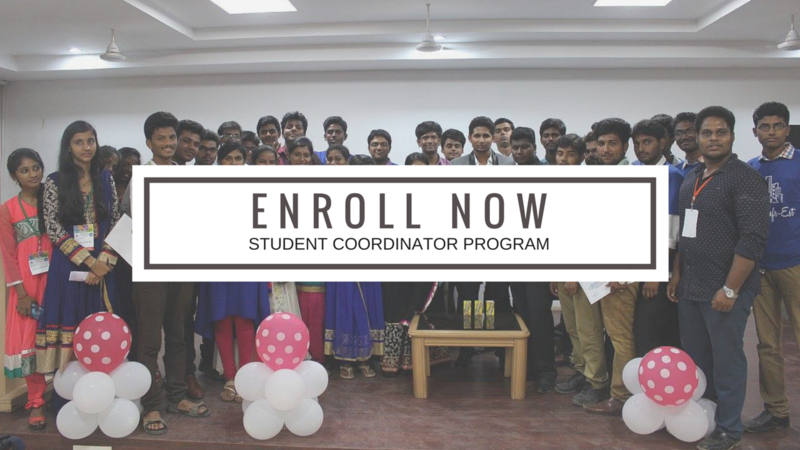 Are you the next SIE Student Coordinator?